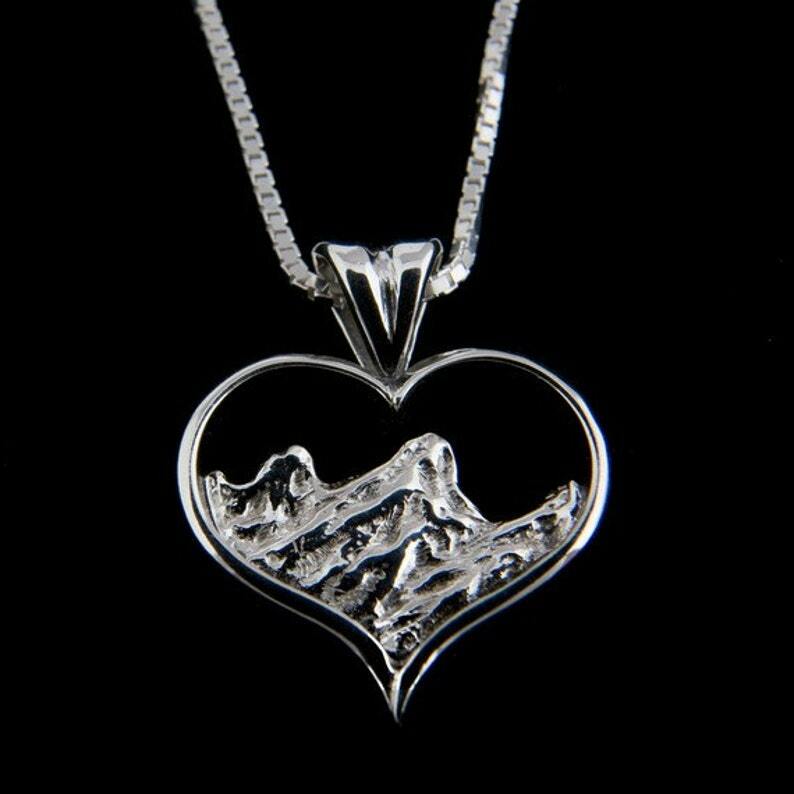 Sterling silver pendant " Heart of the Rockies" features the Rocky Mountains. I initially created this piece in 2009 to celebrate my 30th year in business. 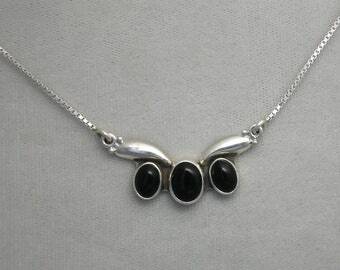 Comes on an 18" sterling silver box chain . Height: 7/8 " , width 5/8", thickness 1/8 ". This piece has my signature on the back and the design is copyrighted. Packaged in an attractive mint green gift box. Perfect gift for birthday, Valentines Day or any occasion! Beautiful piece with timely shipping.